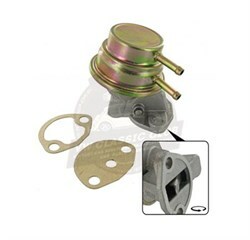 31 PICT 1.6 twin port carburetor. 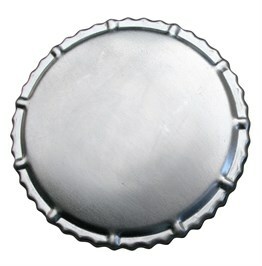 Cap for the fuel filler. Fuel pump for push rod alternator type. Full repair kit for the carburetor. 34 PICT carburetor air cut off valve. 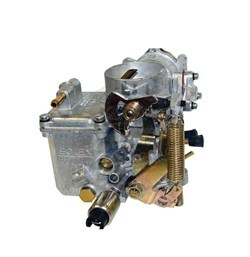 28,30,31 PICT carburetor spray jet. 34 PICT carburetor spray jet. Fuel hose 4mm wide, 1 meter long. Fuel pump pushrod for use with alternator fuel pumps. 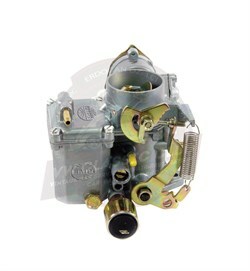 30/31 PICT 1.6 twin port carburetor dual arm with fuel cut off.